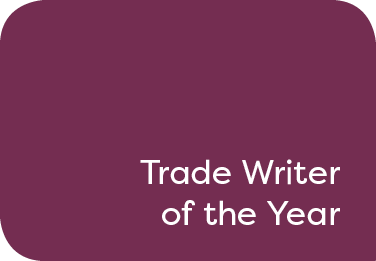 Nominees in this category will be professional travel trade writers or journalists. Nominees should submit by email two individual examples of their work that have been published in print or online between 18 May 2018 to 18 May 2019. Online submissions may include online web and podcast writing. Judges will be looking for a trade writer/journalist with the ability to access exclusive angles, who shows creativity and originality and for the articles or features that they write to be engaging, informative and make compelling reading.